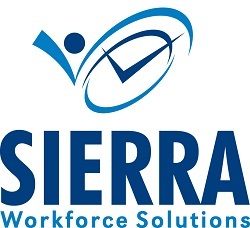 Sierra Workforce Solutions is a leader in the time and attendance software, time clock systems, and workforce management solution industry. In business since 1987, Sierra is passionate about providing a broad range of business greater control over workforce productivity and improved profitability. From time and attendance software integration to time clock hardware, we have solutions that fit your business. 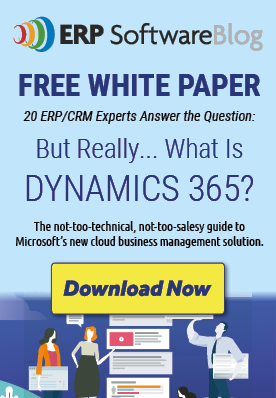 Top of the line time and attendance, scheduling and HR software is just a click away! Sierra Workforce Solutions works with a wide array of clients, anyone with hourly workers, from healthcare to manufacturing.